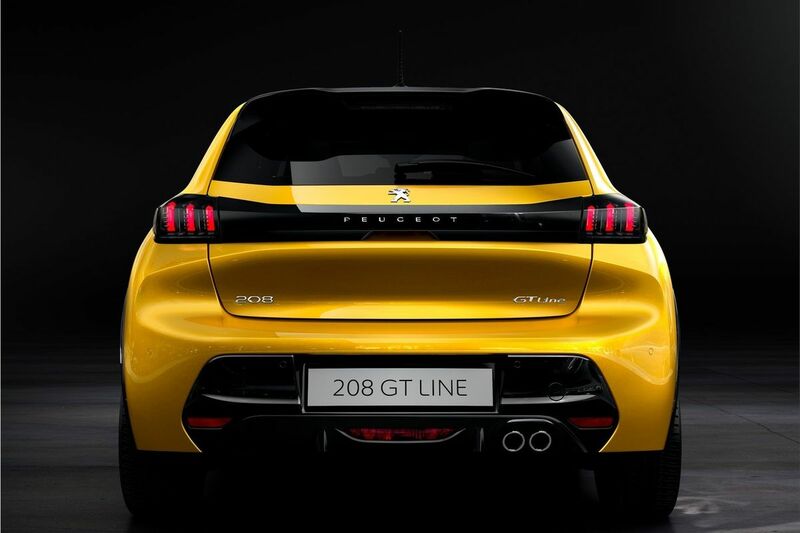 Peugeot has published some pictures and information about the 208. 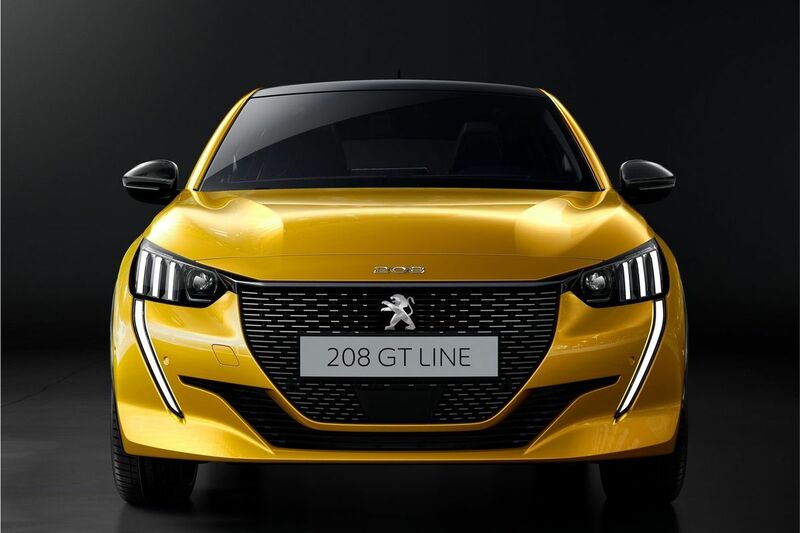 The Peugeot 208 second generation will become an extremely important model on the European market. 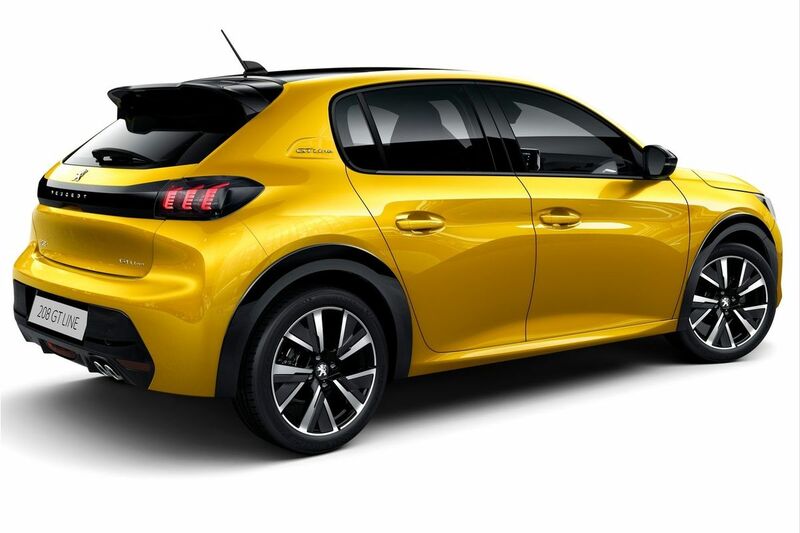 The small hatchback comes with a completely changed look. 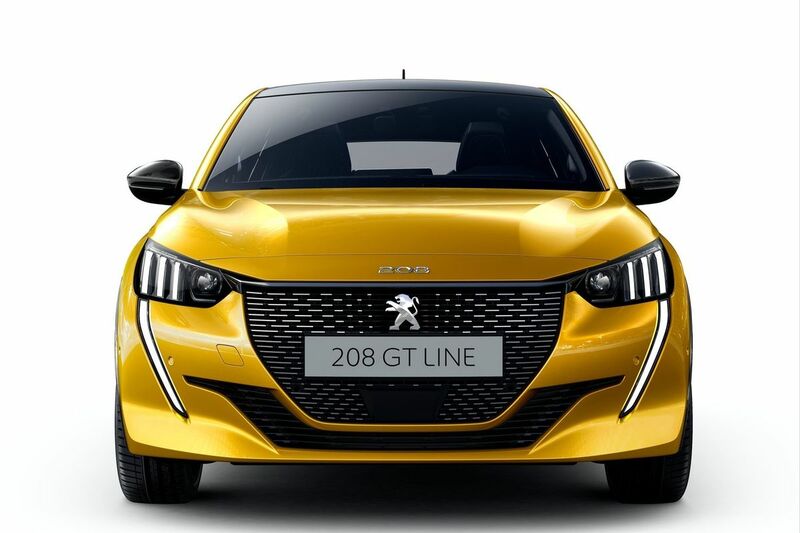 With a bold design inspired by the Peugeot 508, the new small car will compete directly with models like the Volkswagen Polo, the Ford Fiesta, the Opel Corsa or the Renault Clio. 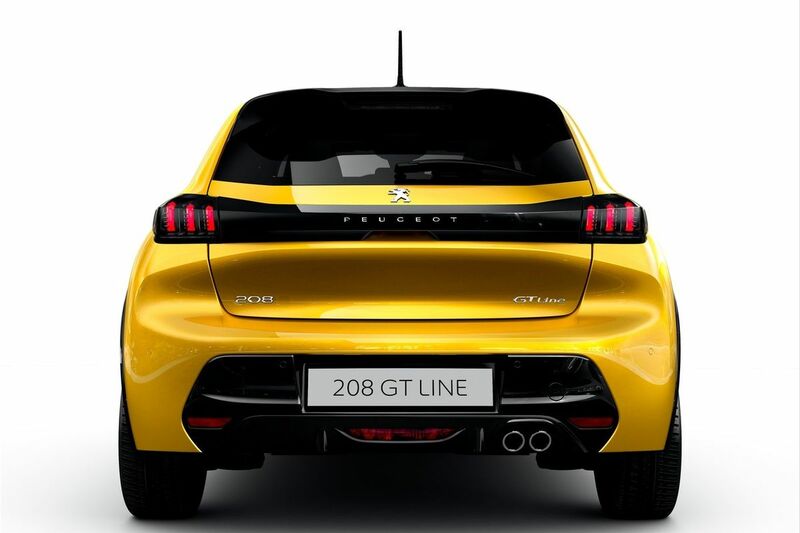 The Peugeot 208 uses the CMP platform of the PSA group, which allowed the reduction in the total weight by 30 kilos. The engine range will be comprised of the PureTech 1.2 gasoline family. 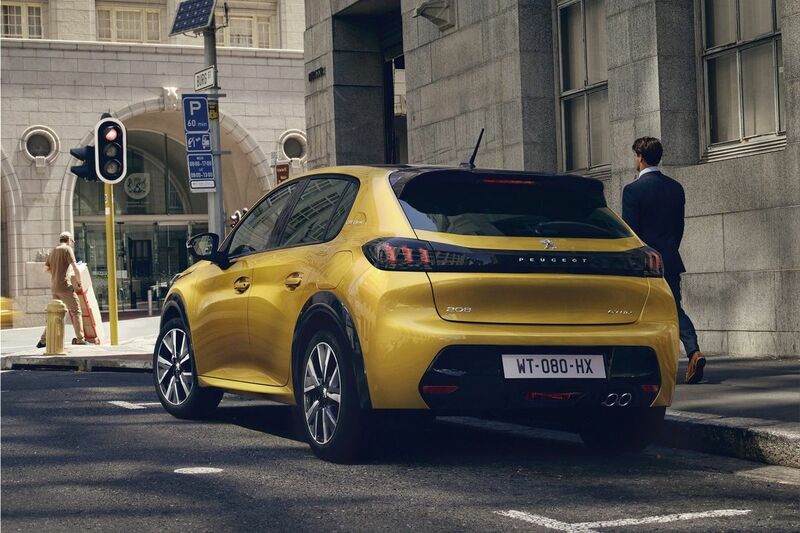 The three-cylinder engine will be available in three power versions for the 208: 75 hp, 100 hp or 130 hp. The engine can be paired with a five or six-speed manual gearbox or an eight-speed automatic gearbox. 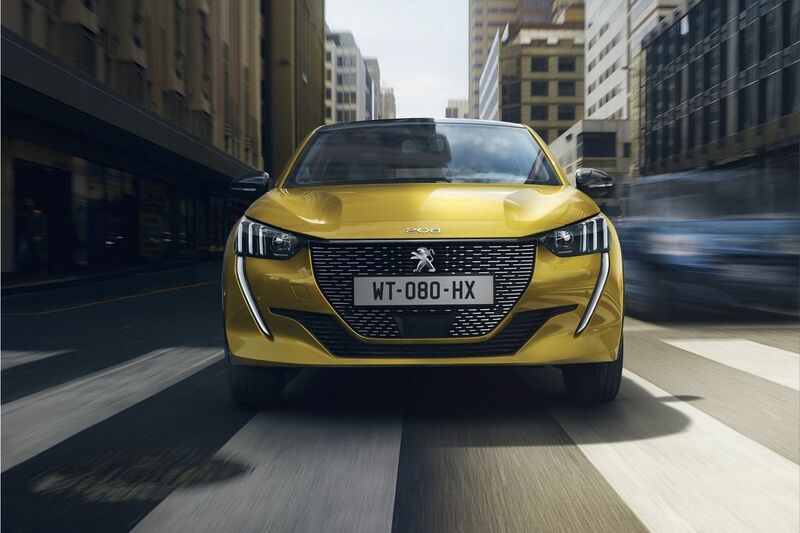 Peugeot does not give up the diesel and will offer for the new 208 the 1.5 BlueHDI four-cylinder engine. 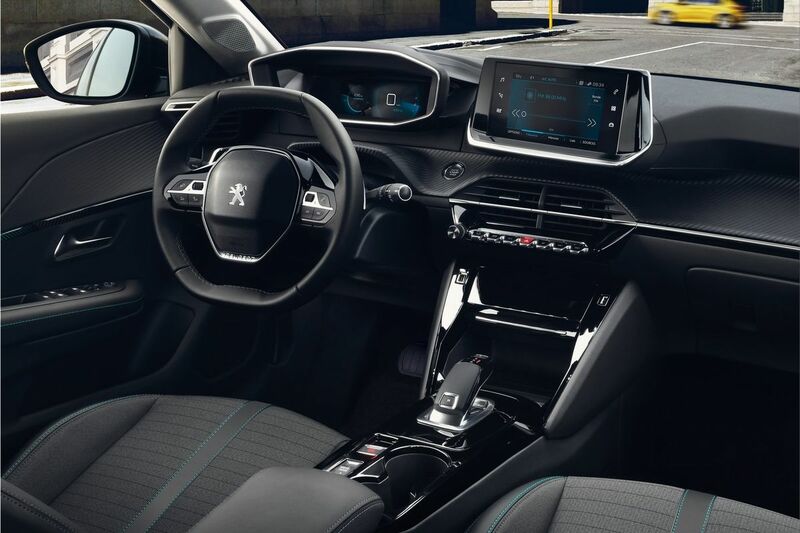 The interior of the new Peugeot 208 is changed. Inside, the new Peugeot 208 uses a digital instrument cluster called the i-Cockpit located above the steering wheel. A second display is placed on the center console.